How will this project support an individual artist? Imagine the best world you can dream. Express your vision with music,art,or poetry. 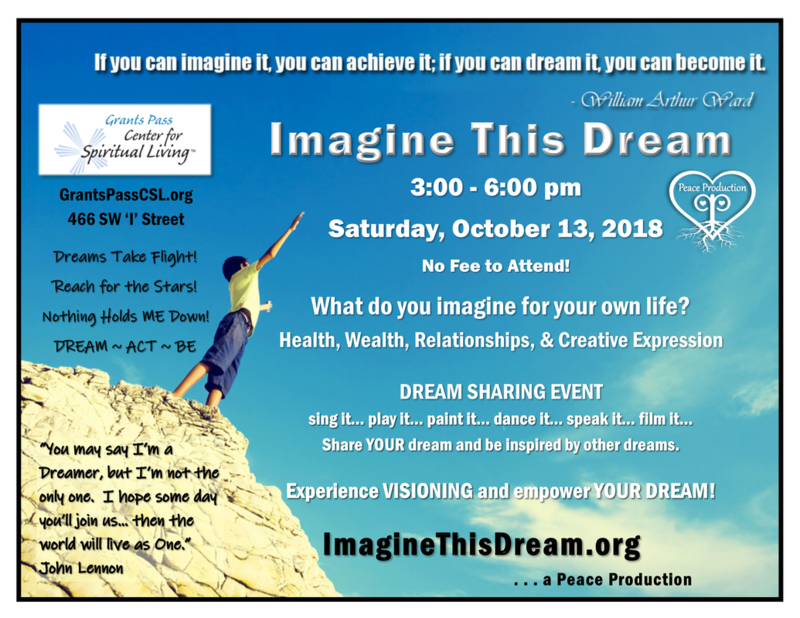 Share your dream with the world! Inspire others to Imagine their new world. When humanity gathers together with a vision of “the greater good of all’ we can change the world. Together WE will shift mass consciousness (the mind program now running) and create a Peaceful new world for humanity and all life on earth. 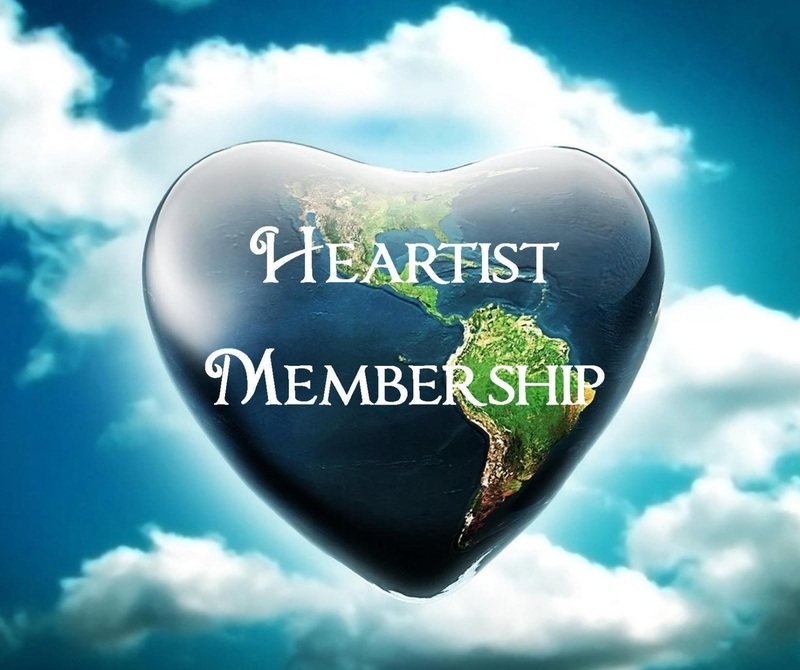 Heartist: Living Embodiment of Compassion.YES! I AM Heartist! 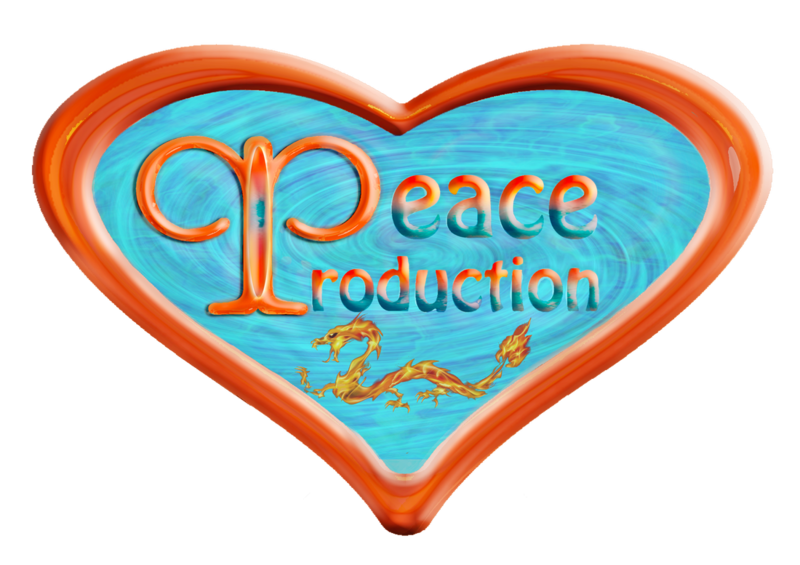 Peace Production is a 501(c)3 nonprofit organization dedicated to producing peace in the heart of humanity, supporting events, projects and programs that encourage uplifting, flourishing individuals and communities for the greater good of ALL.